The last time we checked in on the ongoing US-China trade dispute, the two countries had granted a 90-day truce and were scheduled to hold a two day meeting at the beginning of the week. The meeting was extended for another day, with reports of substantial progress, and a joint statement encouraging the expectation that talks will move to a higher level. A lot has changed since early December to influence the calculus of the parties, and, more importantly for us, to impact how this affects global currency markets. 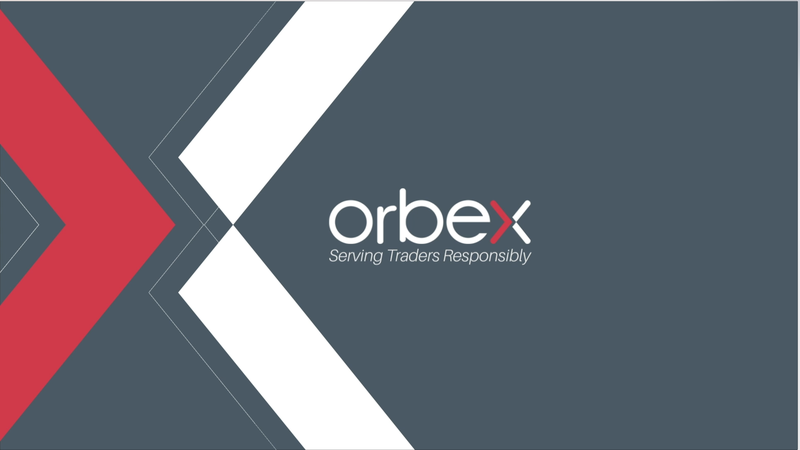 With generalized optimism given the results of the latest trade meeting helping to bolster risk-on sentiment in the immediate future, what does this mean farther afield? Arguably both the US and Chinese economies have been impacted due to the trade war; though as we discussed in the article on the effects of tariffs back in December, China has been more afflicted. This has prompted China to take a series of moves to prop up their economy, deepening their long-standing effort to reorient their economy domestically. Last night, for example, the Chinese equities were bolstered on talk of stimulus from the government for automakers and home appliances. Another move reportedly being considered by Chinese authorities is to raise their budget deficit for the next year to 2.8% of GDP from 2.6%. These actions have a wider effect beyond China, supporting commodity prices including helping oil to climb above $50. This will likely be beneficial to oil-exporting economies and their currencies such as the Canadian dollar and Norwegian Krone. However, despite the efforts by the government, Chinese economic data continues to disappoint. 10-year Yuan-denominated government bond yields hit a 2-year low, and analysts are cutting growth projections. On the American side, however, the issue has been more political. While the stock market has been underperforming, which is largely attributed to the effects of trade disputes (although the Fed is seen as also having an impact); the underlying fundamentals of the US economy remain strong. Unlike the Chinese Renminbi, for example, the US dollar has been progressively strengthening. However, Trump claiming credit for the stock rise in the early part of his term is now finding himself in an awkward position as major US indices closed out the year on the backfoot. Press reports from sources in the White House say that the US President is eager to get a trade deal done, to return markets to their prior level. With the government shutdown going on to be the second longest in recent history, the political resources of the White House are further distracted. A trade deal would really help Trump on the domestic political front, and Chinese negotiators might consider this the best time to get concessions from their American counterparts. So far, the talks seem to be mostly around relatively minor issues, such as how much China is buying from the US. So even though comments from the meetings have been positive regarding issues surrounding the trade deficit, nothing has been said about the major issue at stake: intellectual property rights and technology transfer. China continues to refuse to address the issue, and for many strategists in the US, IP is the issue that’s worth the cost of the trade war. However, given the potential political benefit of a “win” in terms of a commitment to shrink the trade balance, it might be that Trump desists on that point. Given the reiterated comments from the White House on wanting to get a trade deal soon to bolster markets, that just might be on the table. Either way, the 90-day “truce” lasts until the beginning of March, and the talks held over the last three days were largely preliminary. The situation still needs to be monitored closely.